OUR LAB JUST ANNOUNCED 99 CENT SPECIAL ON 4X6...... Bands from 13 schools were at this festival. 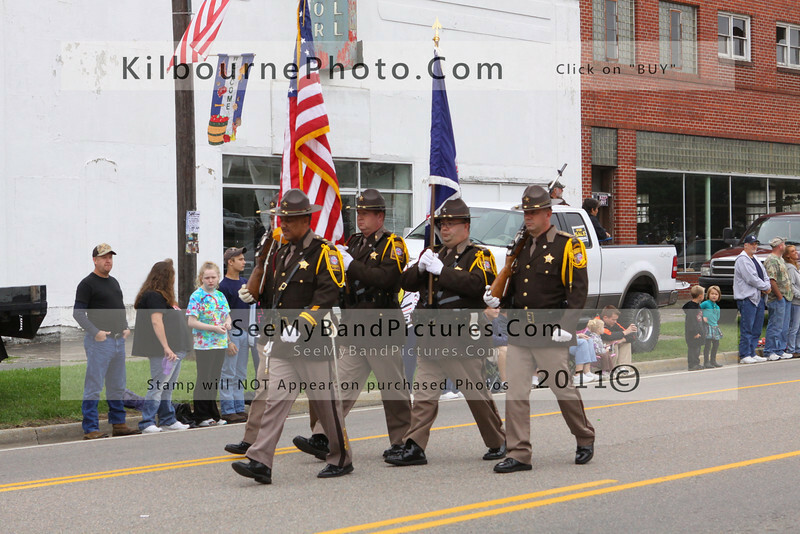 We photographed the parade and most of the field competitions. CHECK BACK LATER TO SEE THE FIELD COMPETITIONS!